A Reader's Adventure! 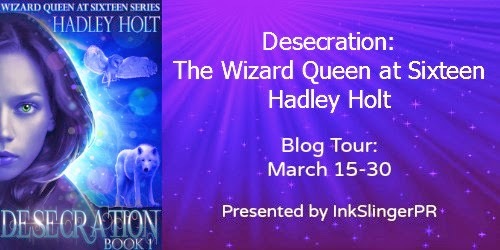 : Desecration blog tour and Giveaway! Hi there! 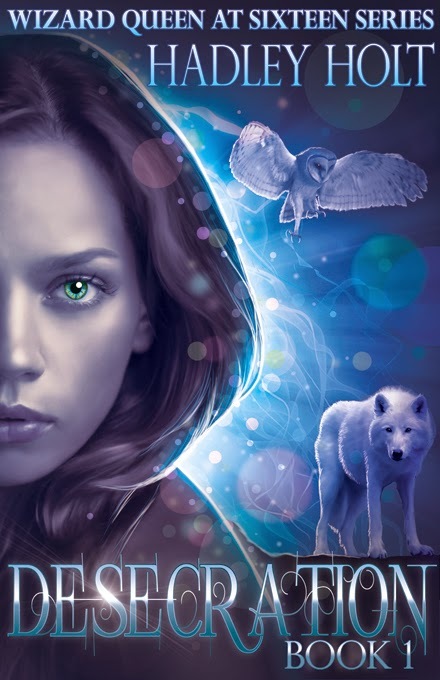 Thanks so much for posting my first YA book, DESECRATION, on your blog - I really appreciate it! 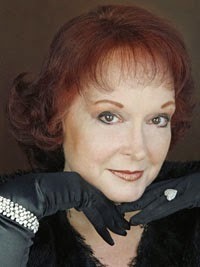 XOXO!